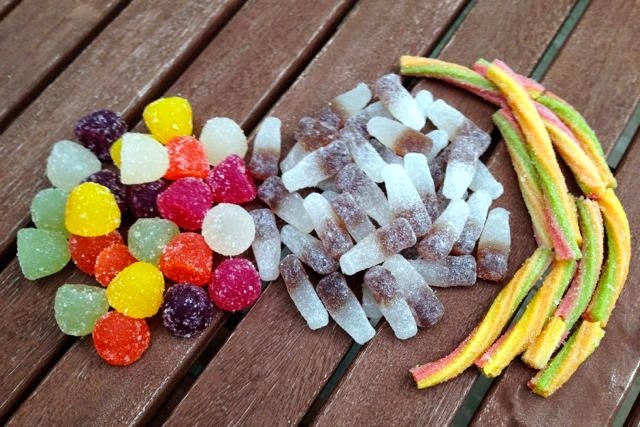 Chilli and Coriander flavour. 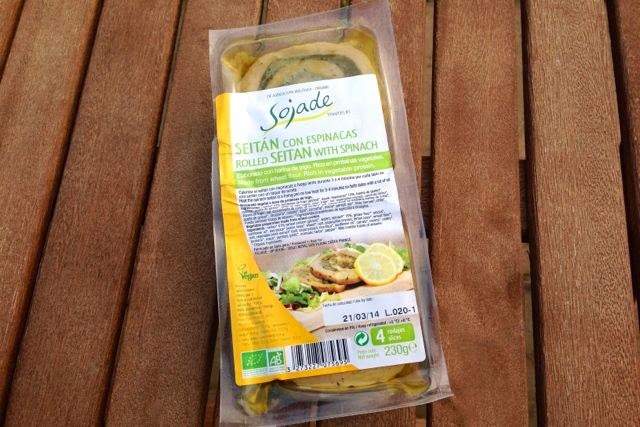 Vegan sausages with skins! 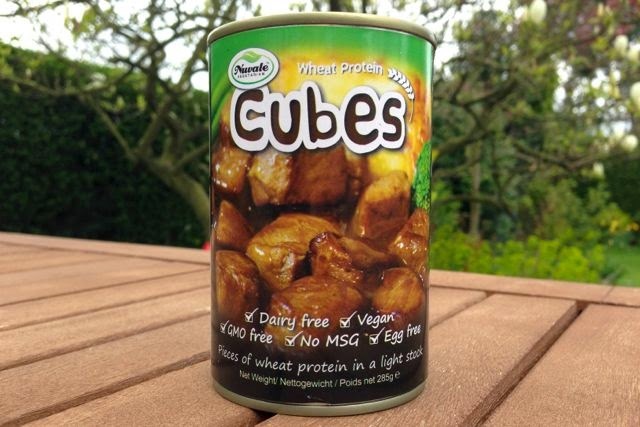 Gluten-free and packed with veg. 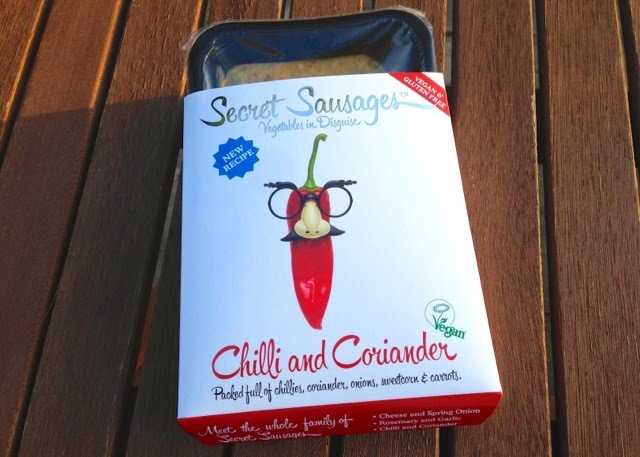 The idea behind Secret Sausages is that you can get your kids (or kid yourself) to eat veg, if the veg is disguised as sausages. 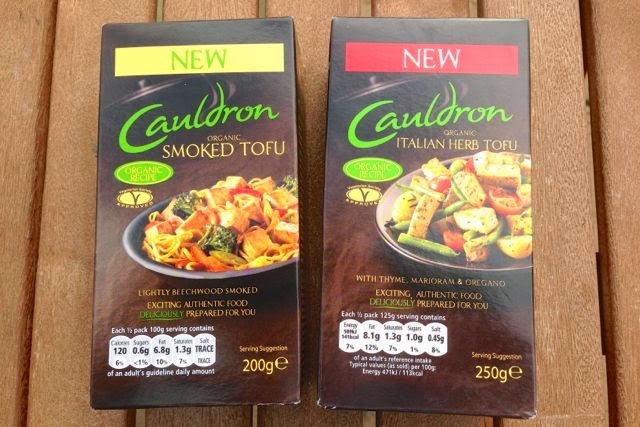 The range includes six varieties, but at the moment only the Chilli and Coriander ones are vegan. 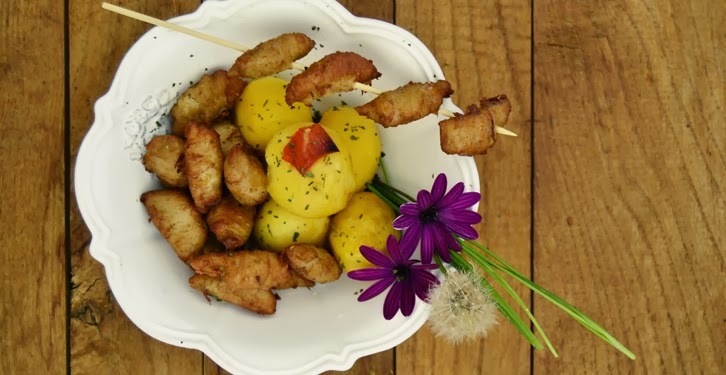 You can grill, fry or barbecue them - and we did! 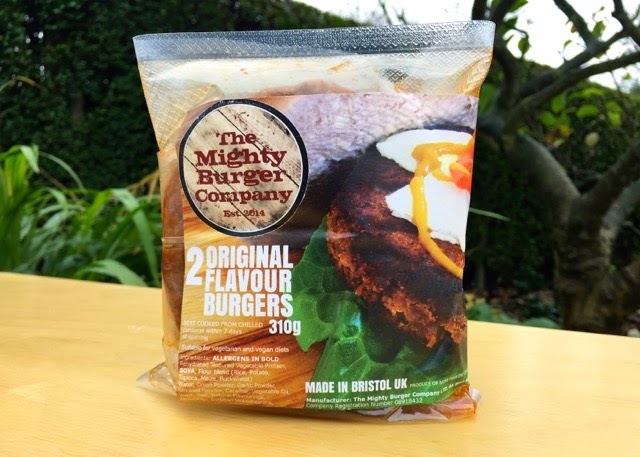 Juicy vegan burgers - you read that right. 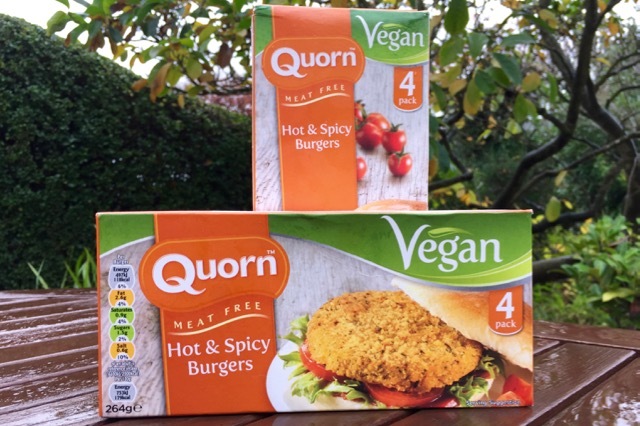 Juicy vegan burgers! We decided to spoil this review by giving you the verdict right away. 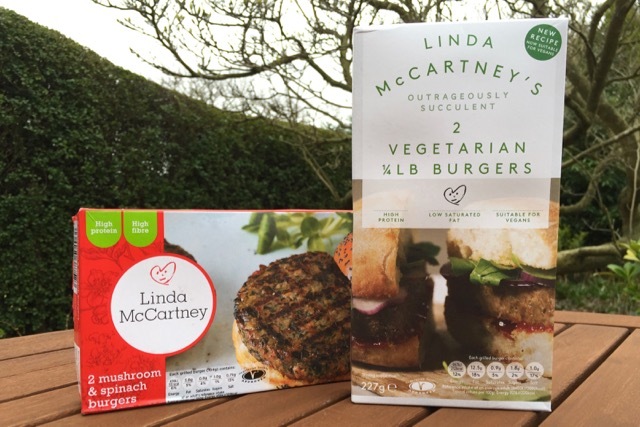 You see the pack doesn't look very interesting, and you might skip this review as 'just another veggie burger', but these are different, they're juicy! 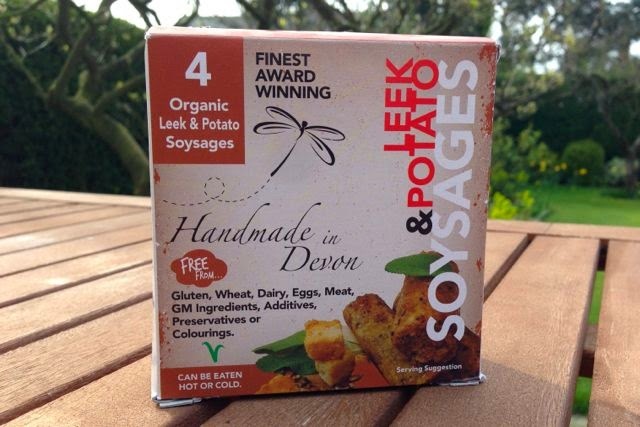 Handmade vegan sausages from Devon. 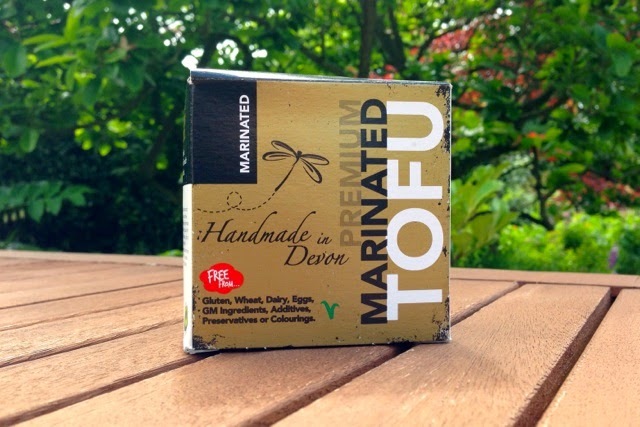 Meat-free and gluten-free, made with soya bean fibre. We've avoided these sausages until now, based on the fact that a sausage which is 70% potato and rice just can't be any good, can it? 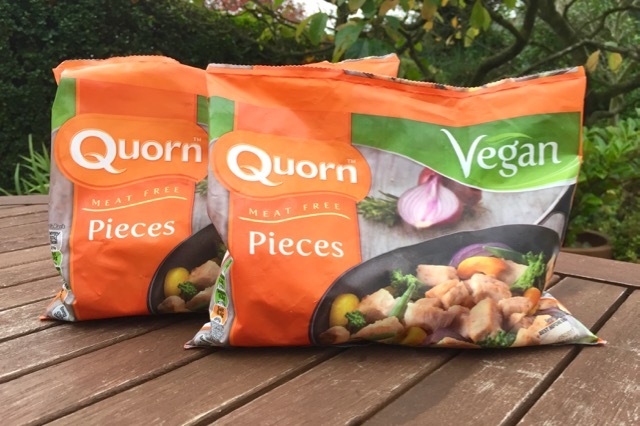 A pack of three griddled vegan steaks made from gluten. 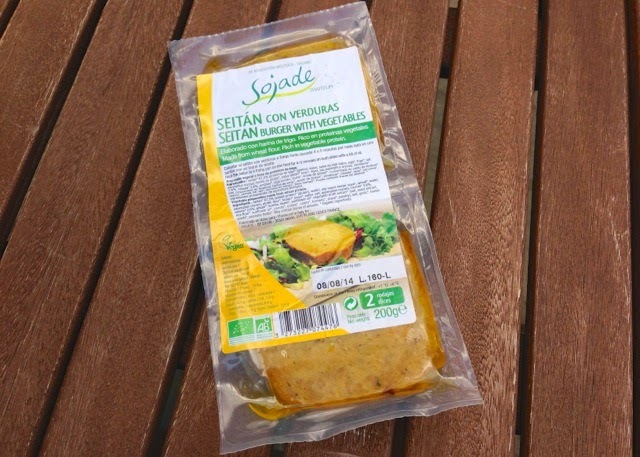 Sojade's meat-free range now includes burgers, steaks and the roulade we reviewed, but strangely their soya mince contains egg (despite espousing the benefits of a vegan diet on their UK website). 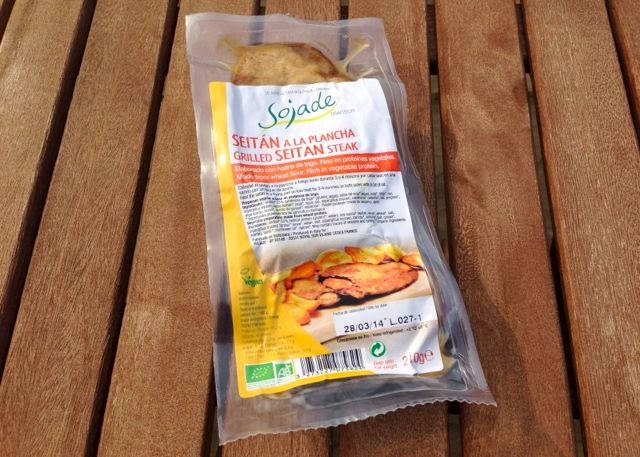 Can a seitan-based steak cut the mustard? 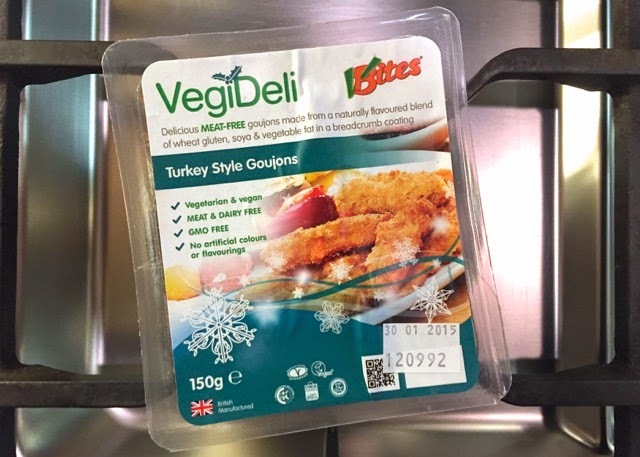 Meat-free festive roast. Have you got used to saying VBites instead of Redwood Yet? 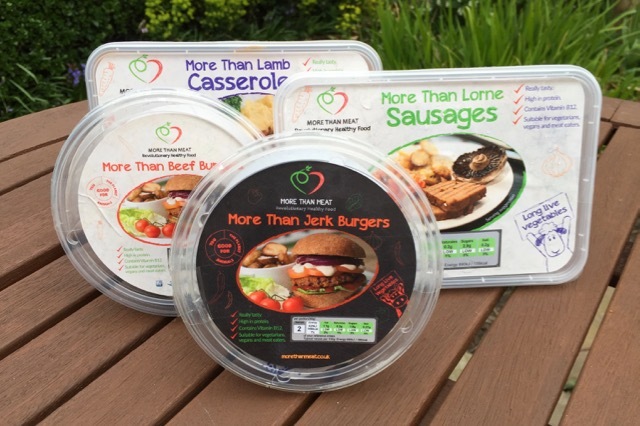 The Cheatin branding lives on at least on the company's faux meat range. 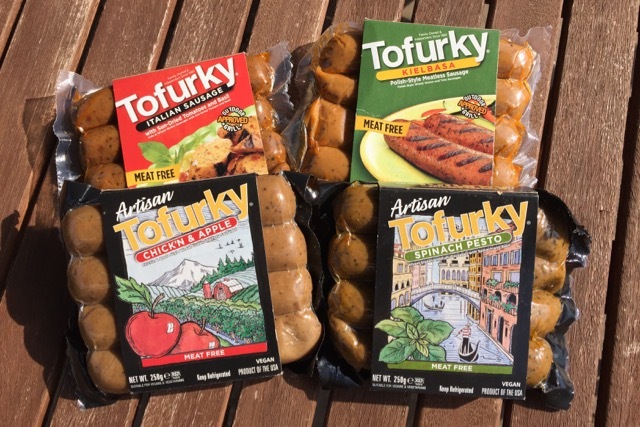 Outside London, you'll find it hard to get hold of exotic (and expensive) US products like Tofurky or Field Roast, so we thought we'd review a long established offering from these shores. 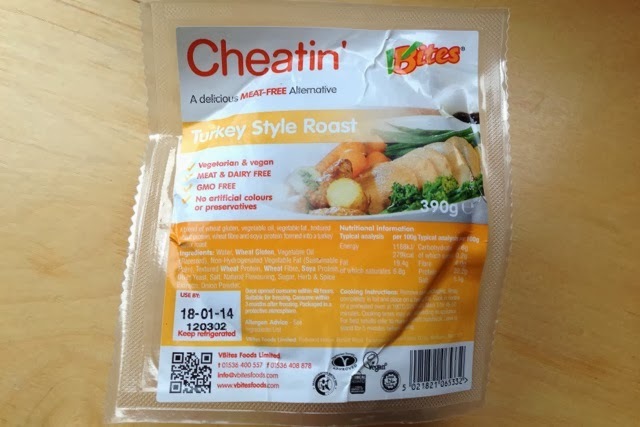 Is this Turkey Style Roast something you could look forward to for your vegan Christmas dinner? Part 2 of our guest review of Spanish firm Divina Teresa's products. 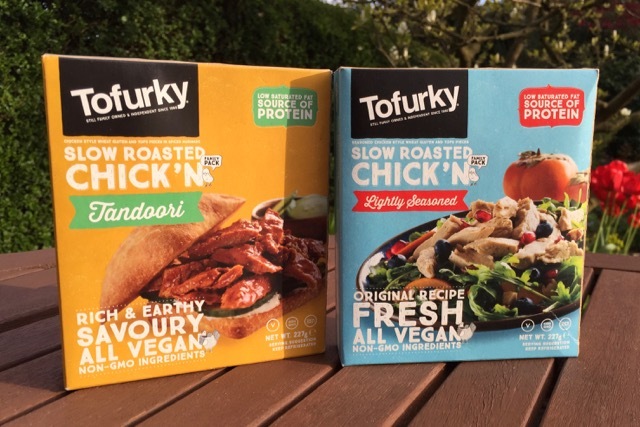 This time Blueberries is looking at the Provencal range of chicken style products. 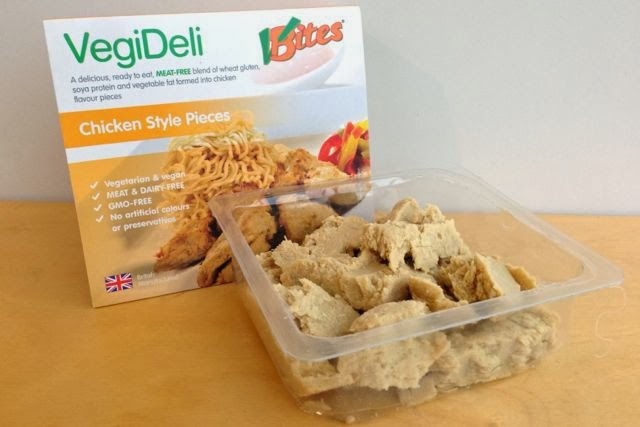 Read on for her thoughts on breadcrumbed fake chicken goodness and ketchup!